Long leasehold for a term of 830 years from completion at a peppercorn..
Gorton is an area of Manchester, lying south east of the city centre. Neighbouring areas include Audenshaw, Denton, Levenshulme and Reddish. 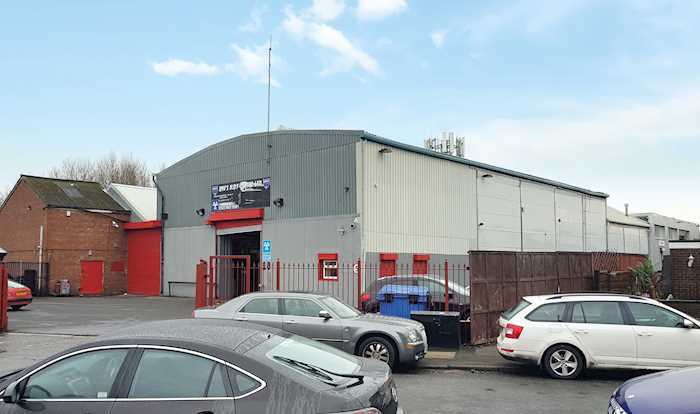 Enterprise Trading Estate is located on the east side on Lees Street, near its junction with Constable Street. The A57, M60 and M67 are all easily accessible. 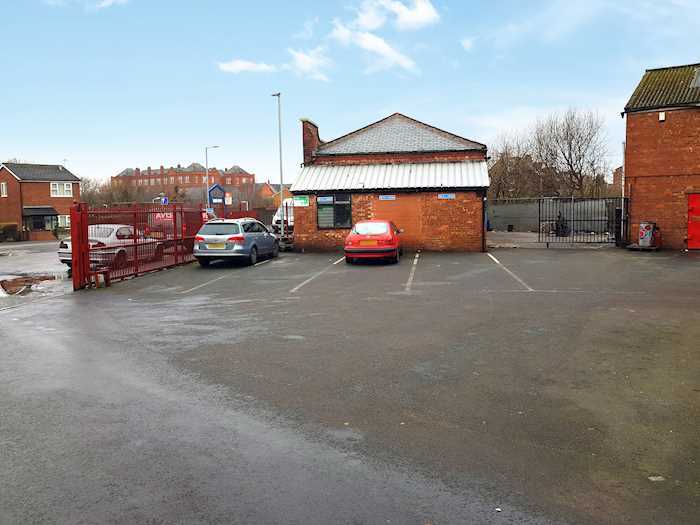 Gorton Mainline Station is within a short walk. 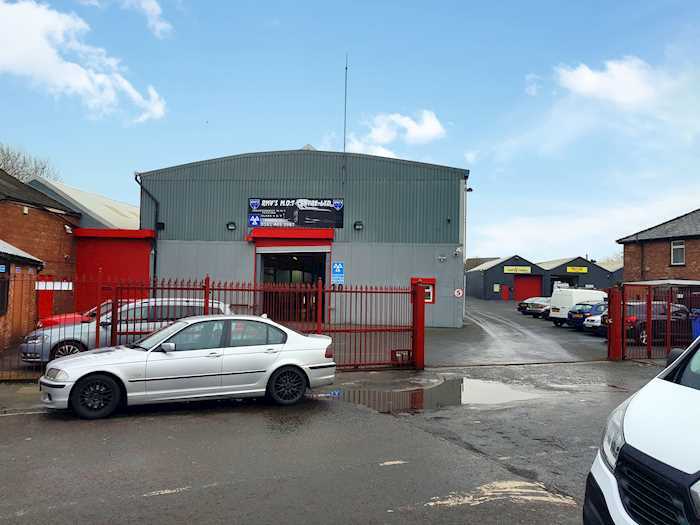 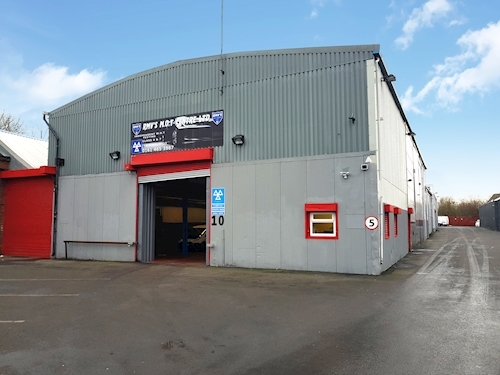 An industrial unit of about 437.20 sq m (4,706 sq ft) with high eaves and large yard to the front of the property. 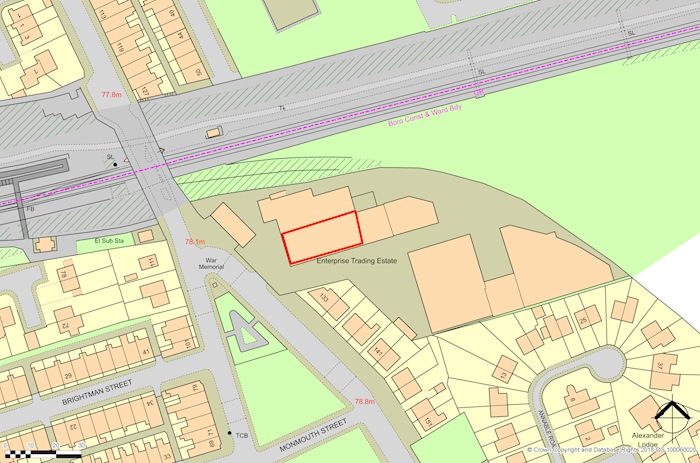 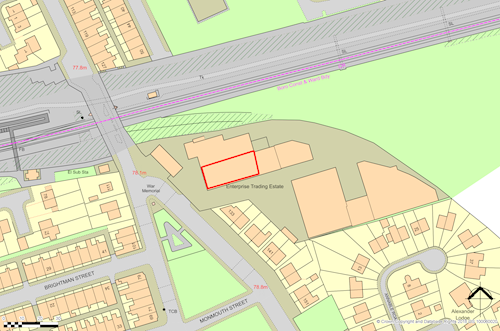 There is car parking for 6 vehicles and a total site area of about about 0.13 hectares (0.33 acres). 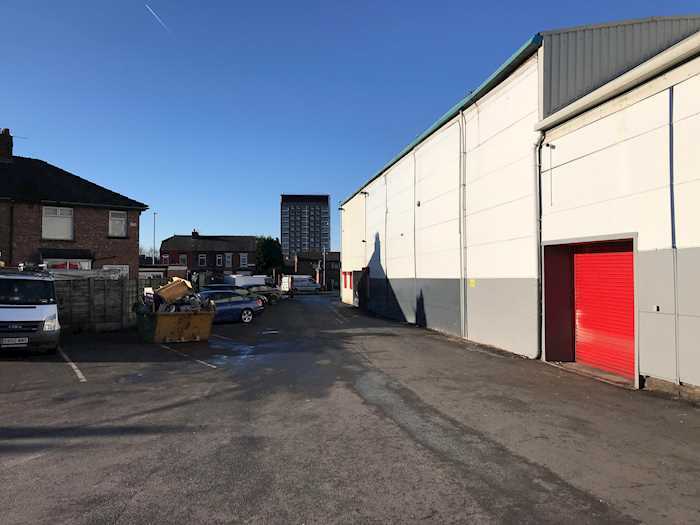 Within the legal pack the vendor has provided comparable rental evidence that they feel supports the rental level for this property. 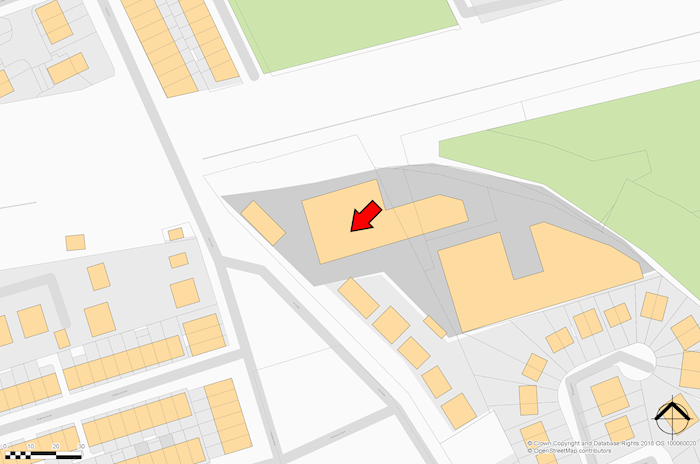 Prospective buyers should make their own enquiries. 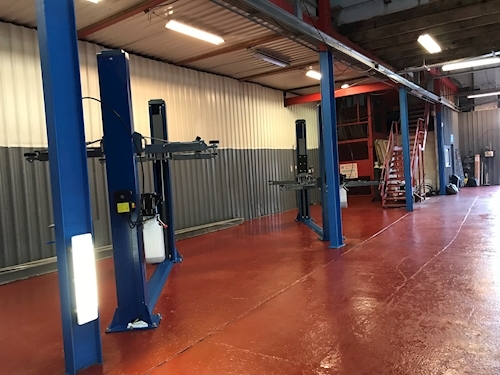 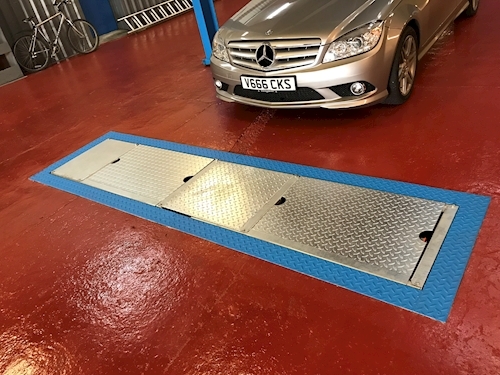 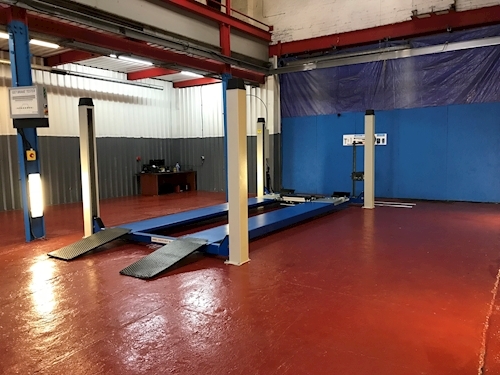 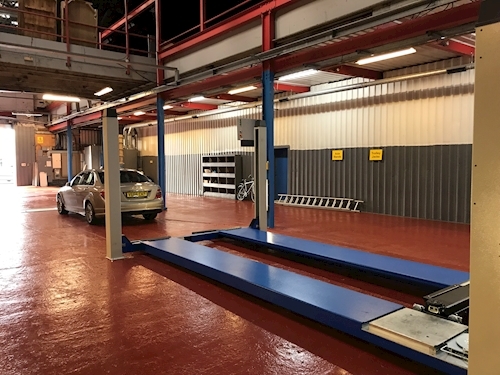 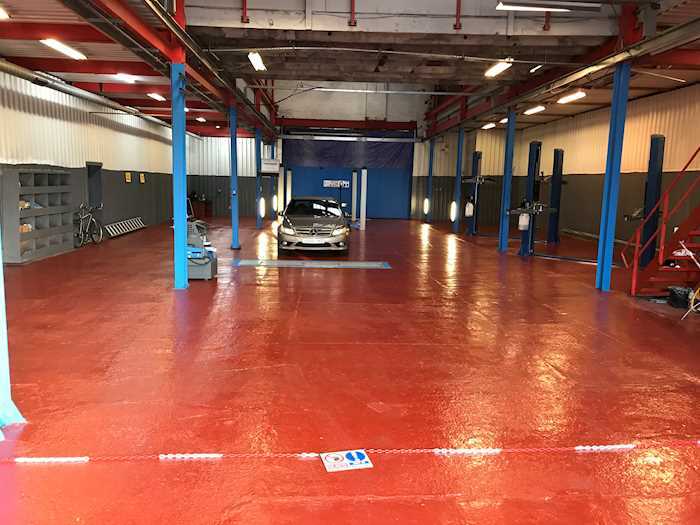 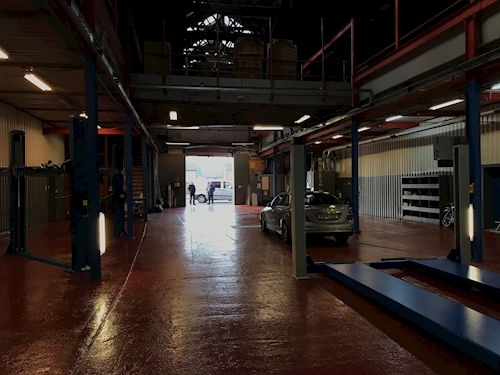 RMVs MOT Centre we have been informed is one of two centres in th UK that has a 7m ramp (the other being in Oxford) that can test extra long vehicles, and as such is very for popular testing HGV lorries Class 4 & 7, caravans and motorhomes.